Baby Jaxten was kind enough to arrive within two weeks of our trip to Vermont for Laura and Brian’s wedding. 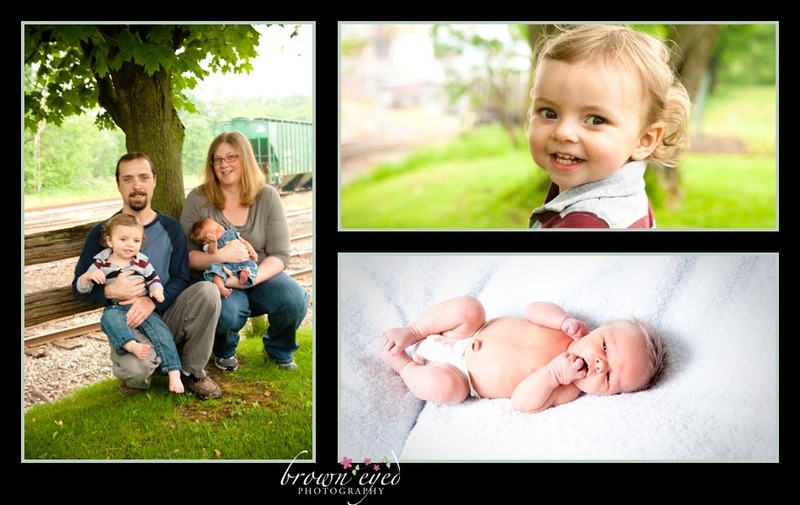 I was honored that Courtney contacted me asking when I’d be up to Vermont next as she wanted newborn pictures for the expected Jaxten… just like we’d done pictures when Taven was a newborn. 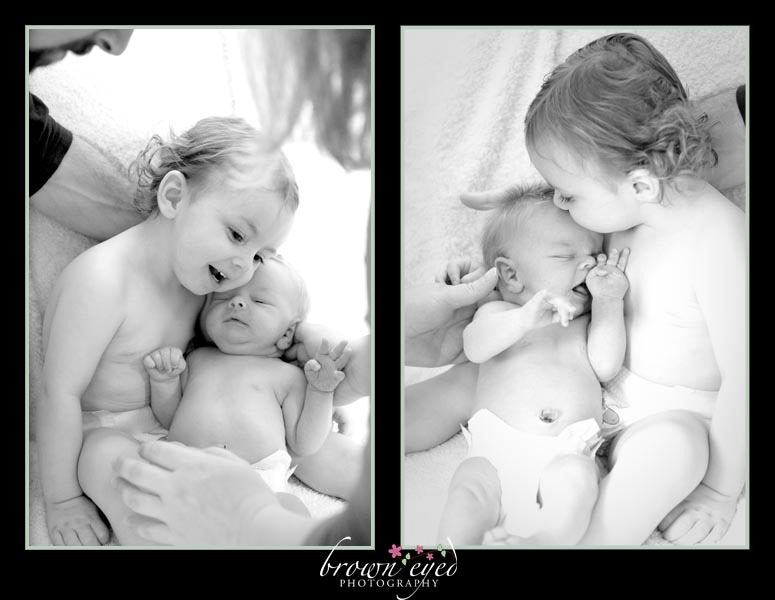 …some Taven and Jaxten brotherly love…. ….and even a family picture. 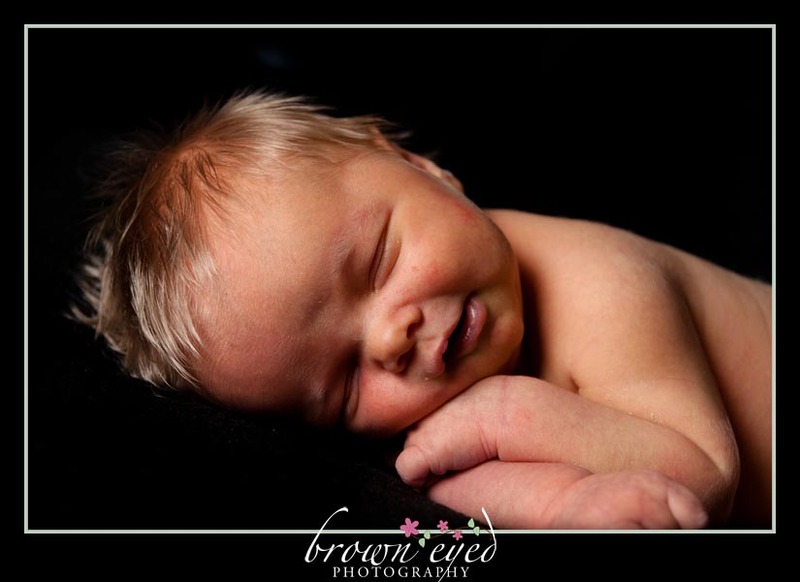 We definitely had to do a repeat of Taven’s picture… it’s still one of my favorites. 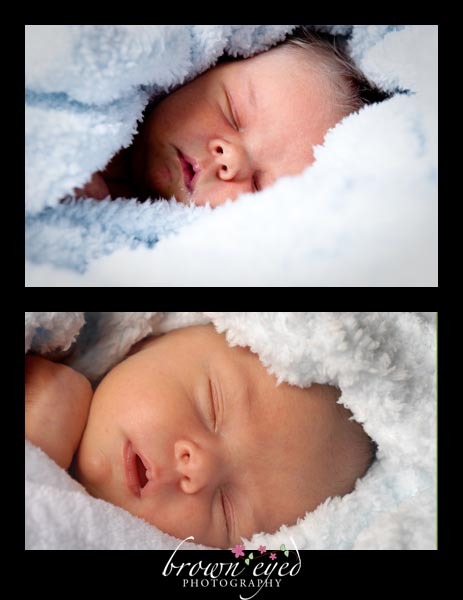 So here’s a comparison (Jaxten on top). I love seeing your family grow, Will and Courtney. Amazing to think Taven was this little just 18mos ago and even more amazing to think that Jaxten will be walking, giggling, and pointing out trains in 18mos!